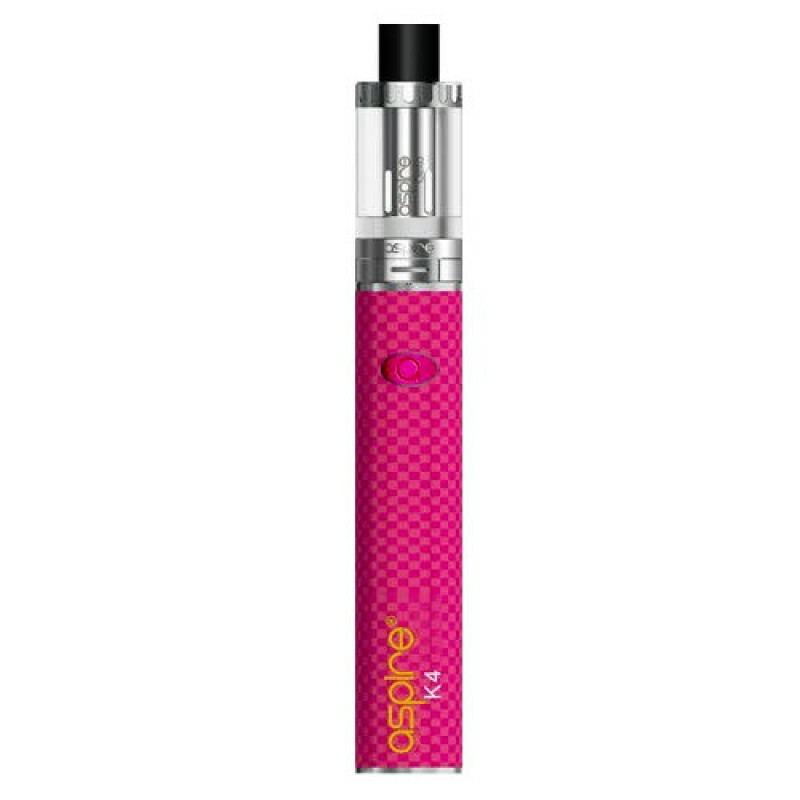 The K4 is a great pen-style kit from Aspire, and is the top of the Aspire "Quick-Start" range. It is aimed at first time vapers and experienced vapers alike, and offers a smooth direct-to-lung (DTL) vaping experience. The K4 Quick Start Kit includes a K4 2000mAh battery and the popular Cleito tank. The K4 Battery is a powerful and simple device that is operated with a single button. The K4 Battery can be charged via micro USB.